Measles is a serious illness. It’s a respiratory virus that can cause blindness, deafness, and even death. Florida Health Care News and the Centers for Disease Control agree that physicians who do not take a stand in support of childhood vaccines enable parents to leave their children unvaccinated, thereby putting others’ health at risk. The recent Disneyland outbreak of measles points to the troubling consequence that “opting out” of childhood vaccinations can pose. 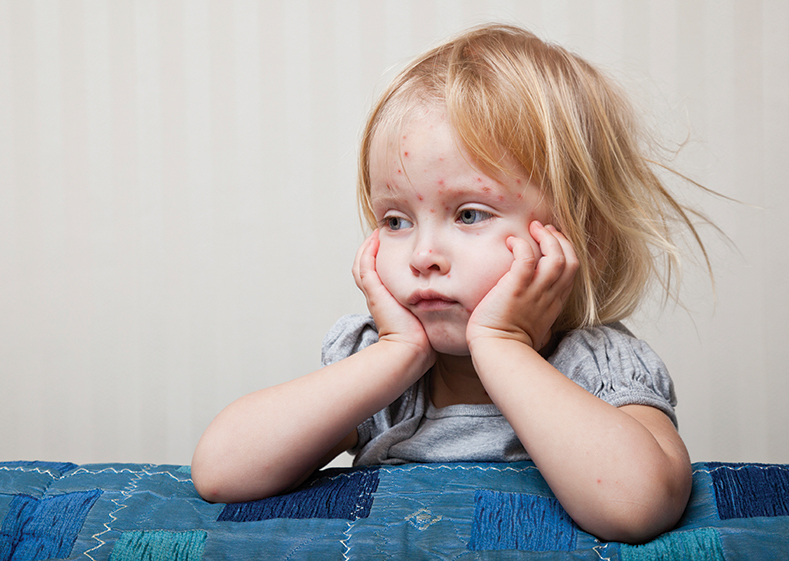 Read More about Preventing a Measles Outbreak.